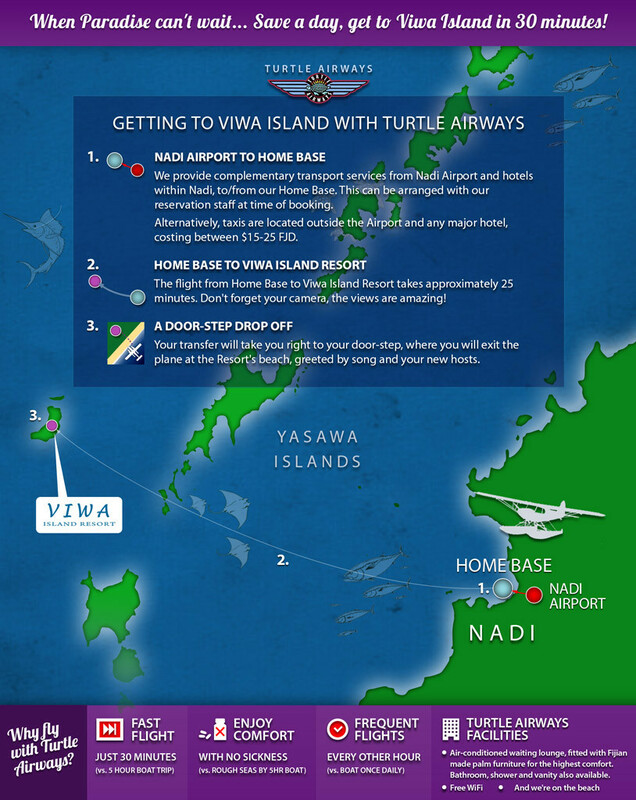 If privacy and exclusivity are high on your vacation checklist, then take a charming Turtle Airways seaplane flight to Viwa Island – just a little off the beaten track as an outlying island in the Yasawa group. As you fly towards the island, you will find yourself over some of the best fishing waters in Fiji, abundant with trevally, tuna, wahoo and mahi mahi. Here a good catch will provide the freshest, tastiest sashimi you will ever eat! After your big game fishing experience, you may want to transition under the water’s surface for a dive session of as unrivalled quality as the fishing. 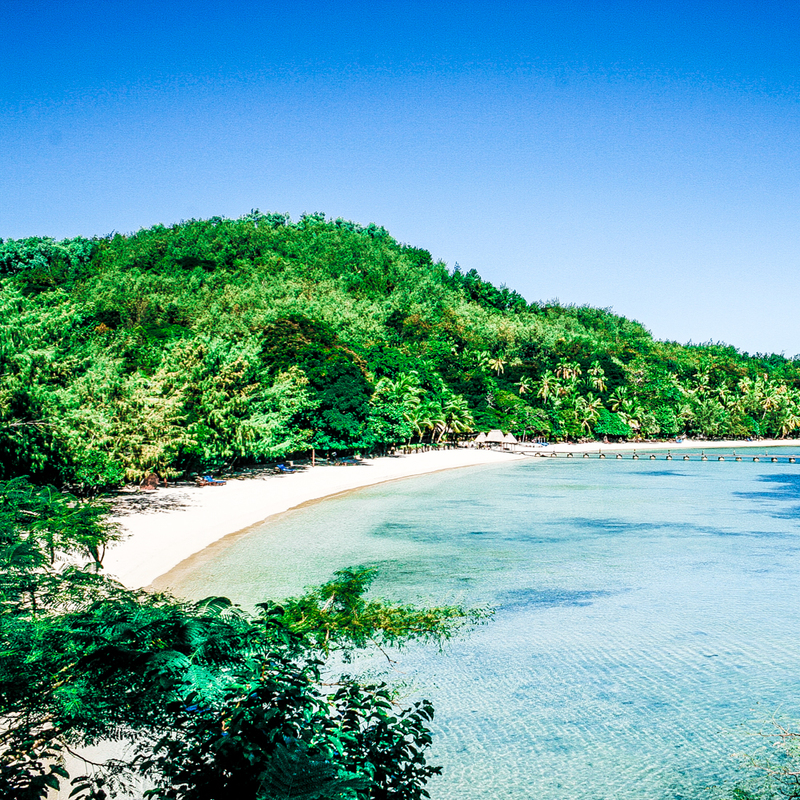 Marvel at brightly coloured fish, reef sharks, yellow-fin tuna, eagle rays, and turtles, all within a short boat ride from Viwa Island Resort. Accommodation consists of a select handful of secluded traditionally-styled bures with all the rustic charm of the islands combined with contemporary luxury. Enjoy delectable seafood dishes by the resident chef, or relax at the bar with an ice-cold cocktail. 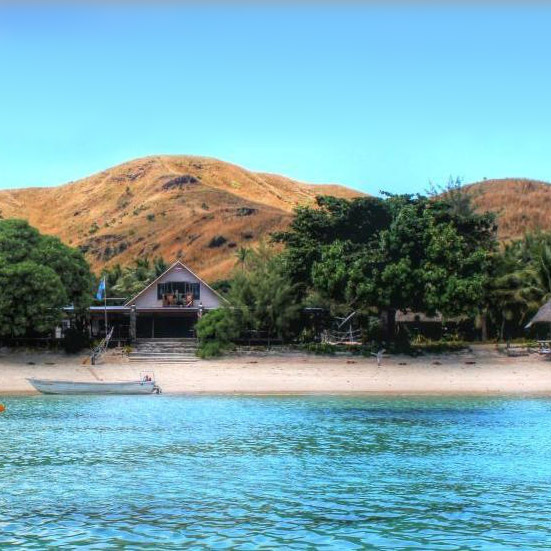 Take some time to explore Viwa Island and you will discover three villages, home to friendly locals only too happy to share their history and culture with visitors.